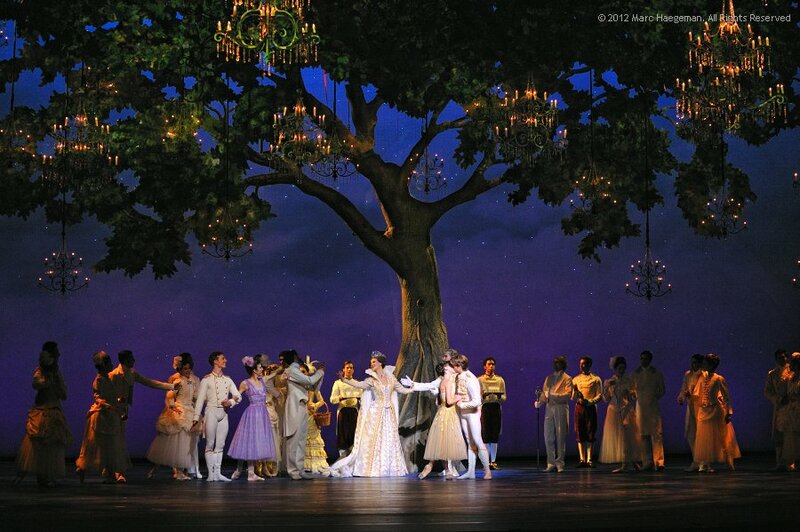 Photo selection from the Dutch National Ballet's new version of Sergei Prokofiev's Cinderella with a choreography by Christopher Wheeldon. 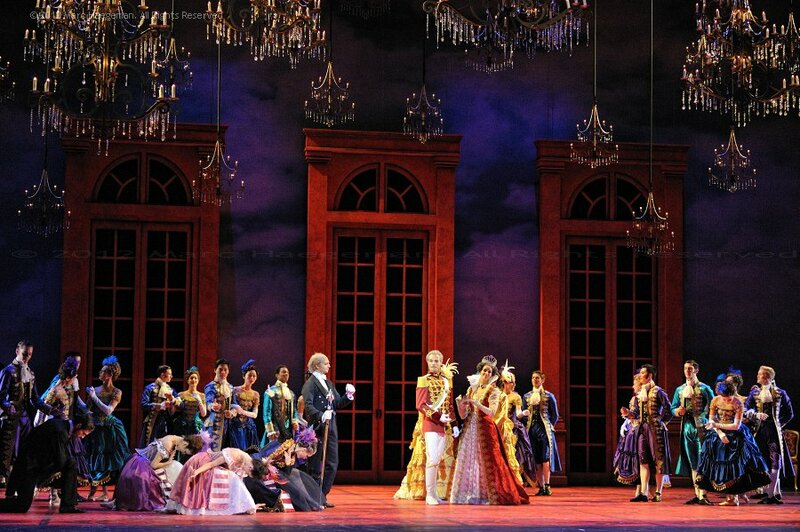 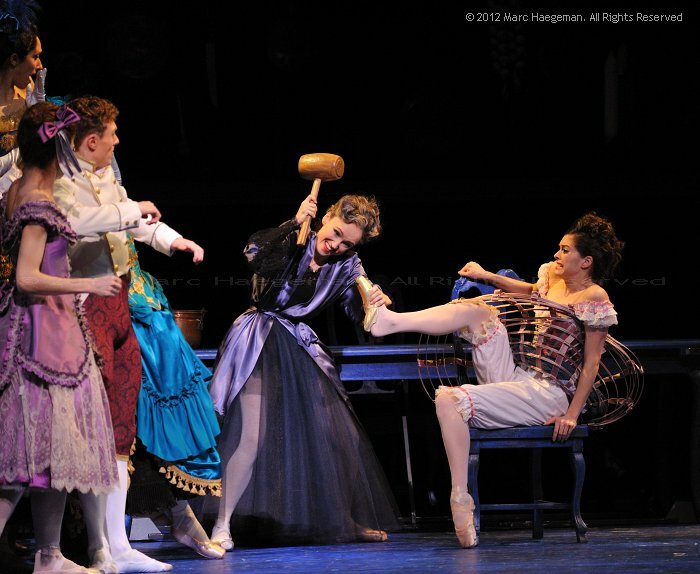 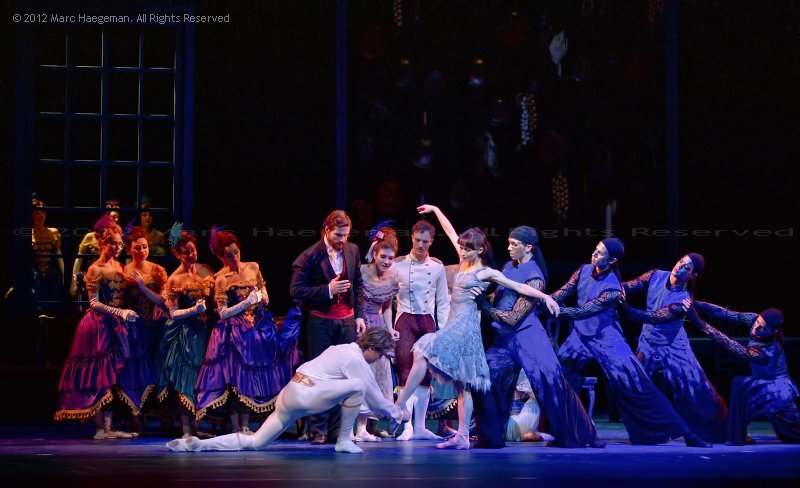 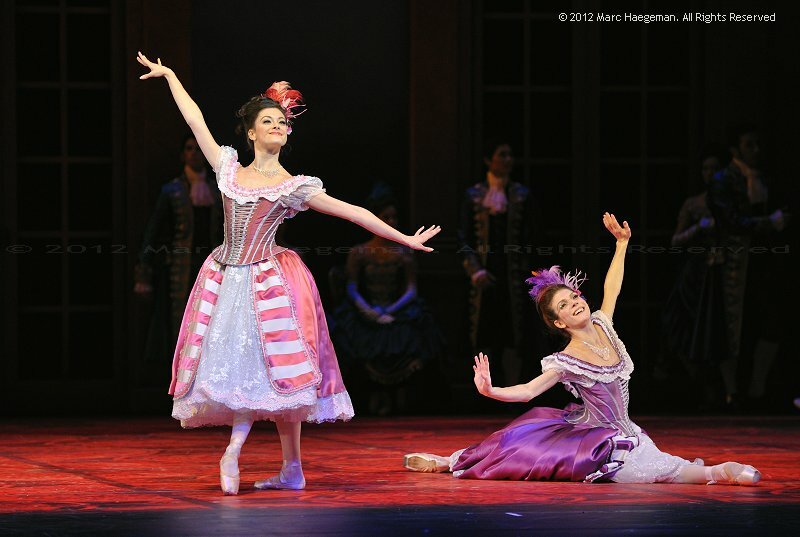 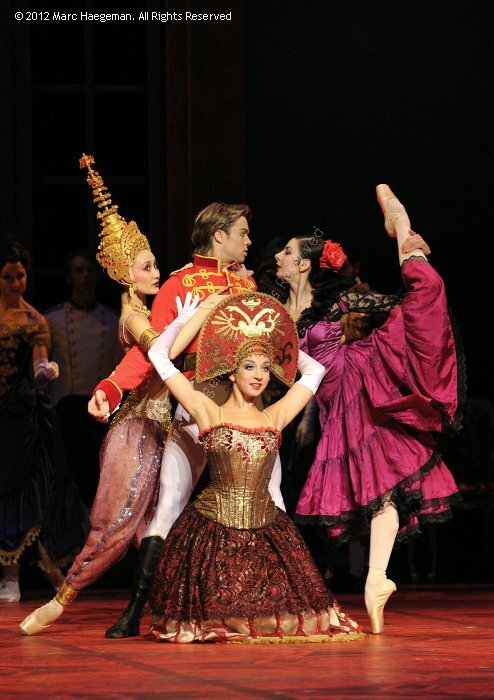 Cinderella, following a libretto by Wheeldon and Craig Lucas was premiered at the Amsterdam Muziektheater on December 13, 2012. 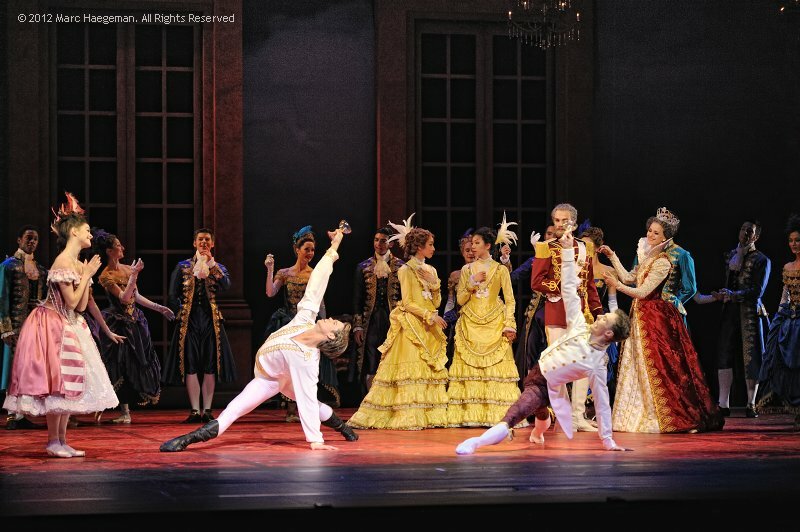 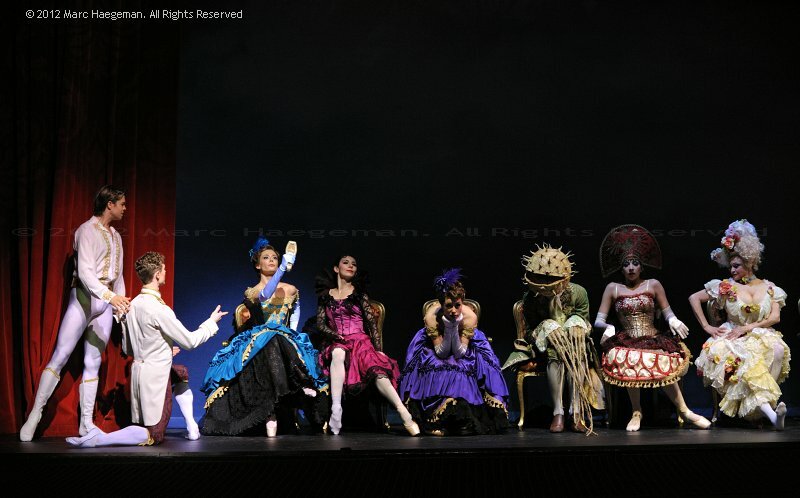 The premiere cast included Anna Tsygankova (Cinderella), Matthew Golding (The Prince), Larissa Lezhnina (Stepmother Hortensia), Megan Zimny Gray (Stepsister Edwina), Nadia Yanowsky (Stepsister Clementine) Remi Wörtmeyer (Benjamin, friend of the Prince) and Alexander Zhembrovsky (Cinderella's father). 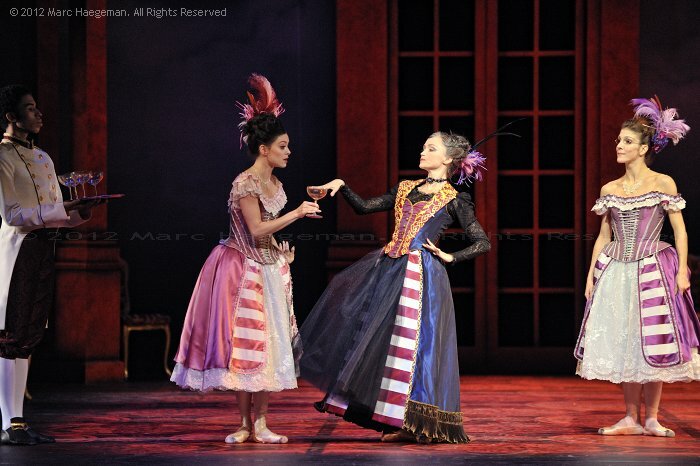 Sets and costumes were designed by Julian Crouch, lighting by Natasha Katz. 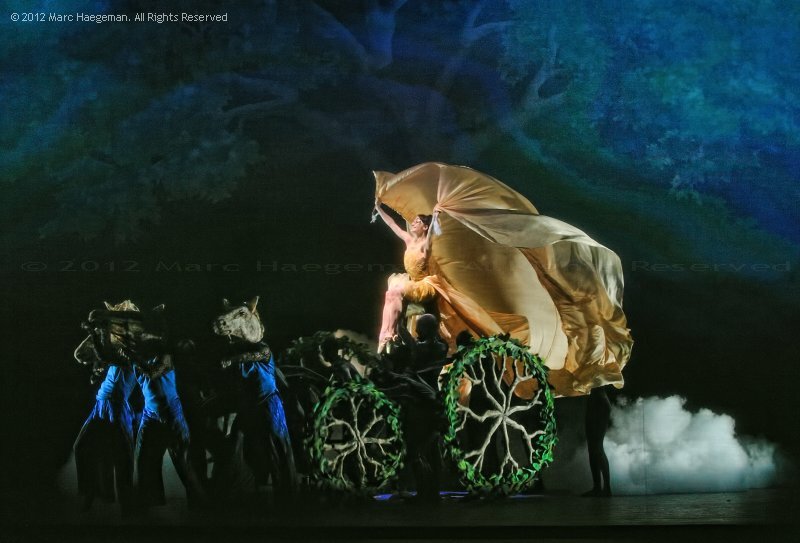 Basil Twist created the tree and carriage scene. 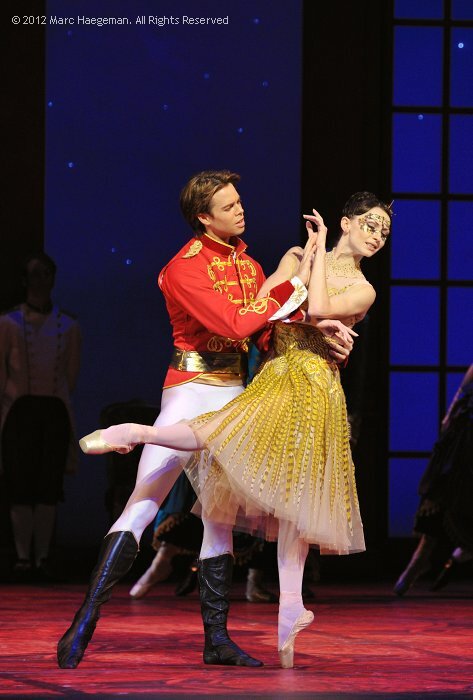 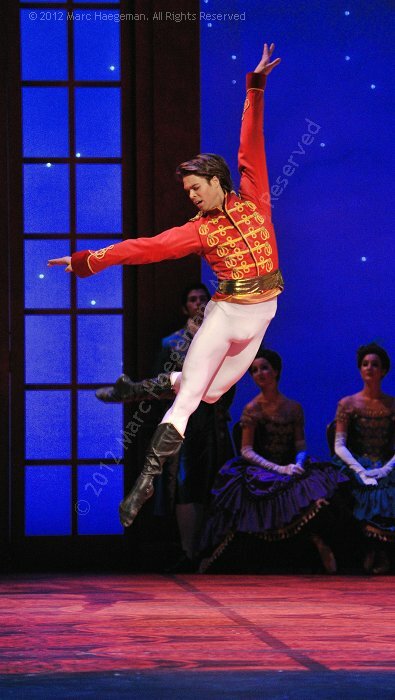 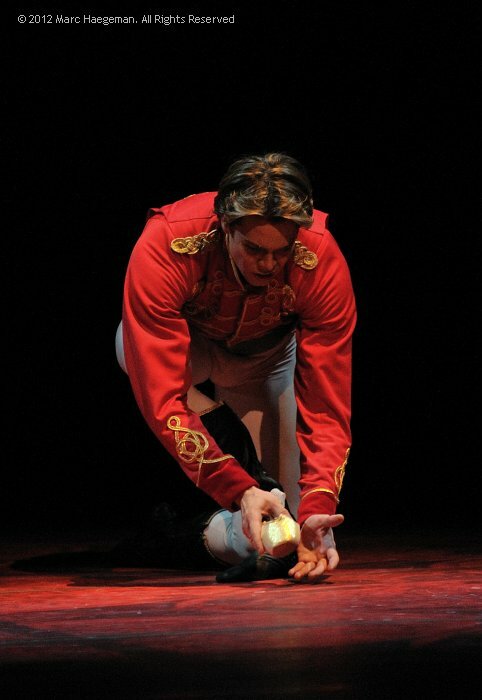 Christopher Wheeldon was assisted by Jackie Barrett.